Nowadays, Blogger, thems or Templates is one of the important Need of the bloggers because blogger is only one place where people can Build free websites. There are many Themes are using for Blogger like News and Business related Templates, Entertainment, Sports, Health and Beauty Themes and today you will be Download these Themes from this Website in Free. We want to Share with you Thems which really work and you appreciate them. 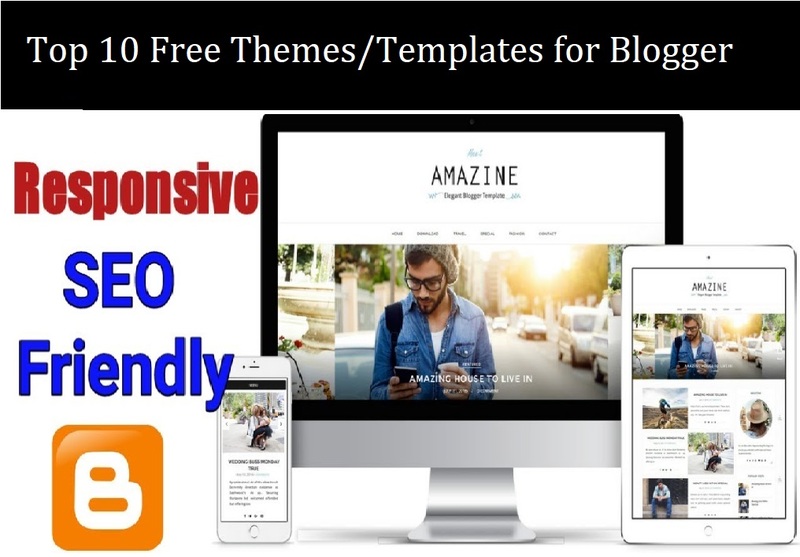 Here you can Download professional Top 19 latest 2019 free Themes which you can use for multiple niches. All Web themes are active and free of Costs. Above themes are available now Free at Blogging and SEO. Download all Themes and Use it on Different Blogger Blogs.